Cabaret vocalist Joan Curto discusses directing and starring in Cole Porter’s 125th Birthday Celebration Concert at the Auditorium Theatre. Featuring many of Porter’s most beloved songs, as well as some of his lesser known gems, the concert will be performed by some of the best musicians and singers in Chicago, including: Paul Marinaro, Tammy McCann, Beckie Menzie, and Tom Michael and featuring Rich Daniels and The City Lights Orchestra. Also featured will be two original videos by musical historian Charles Troy. The concert will be held on Saturday, September 24th @7:30 PM Tickets are available online at AuditoriumTheatre.org, by phone at 312.341.2300, or in-person at the Auditorium Theatre Box Office (50 E. Congress Parkway). Showbiz Nation Live! 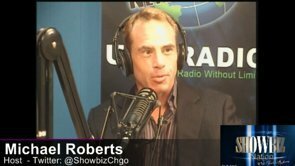 Interview with Joan Curto from SHOWBIZ NATION LIVE! on Vimeo. Called a “cabaret icon” by NBC news Chicago, and “an artist with clout” by the Huffington Post, Joan Curto has appeared across the nation in concerts and clubs, often celebrating the music of the Great American Songbook. Chicago based, she is a familiar face to Chicago audiences, garnering a reputation for her thoughtful interpretations and powerful voice. Joan has performed in many Chicago theaters and clubs including: the Auditorium Theatre, The Harris Theater,The famed Empire Room, Victory Gardens, Davenports, The Drury Lane Theater, Park West, The Thorne Auditorium and the Claudia Cassidy Theater. She has been seen in numerous Chicago Humanities Festivals and the Mabel Mercer Foundation’s Cabaret Conventions. 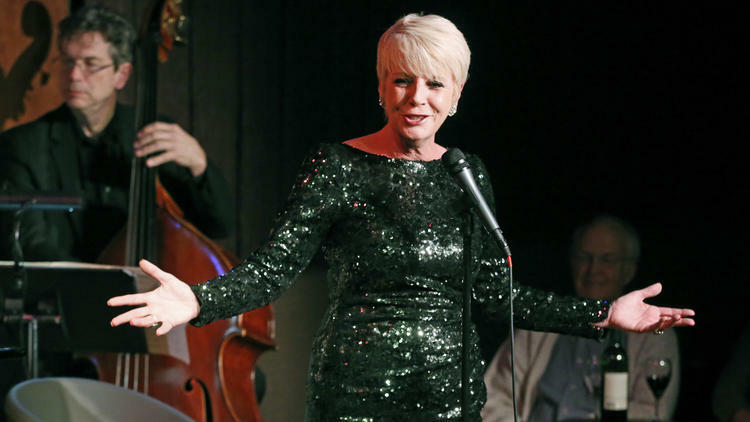 Nationally, Joan has performed in some of the top cabaret clubs and concert series including New York’s Jazz at Lincoln Center, The Metropolitan Room, The Sharon Lynne Wilson Center in Milwaukee, and The Overture Center in Madison, The Gardenia in Los Angeles and the Colony Hotel, Palm Beach.